Torbay is a part of the Wider Devon STP. 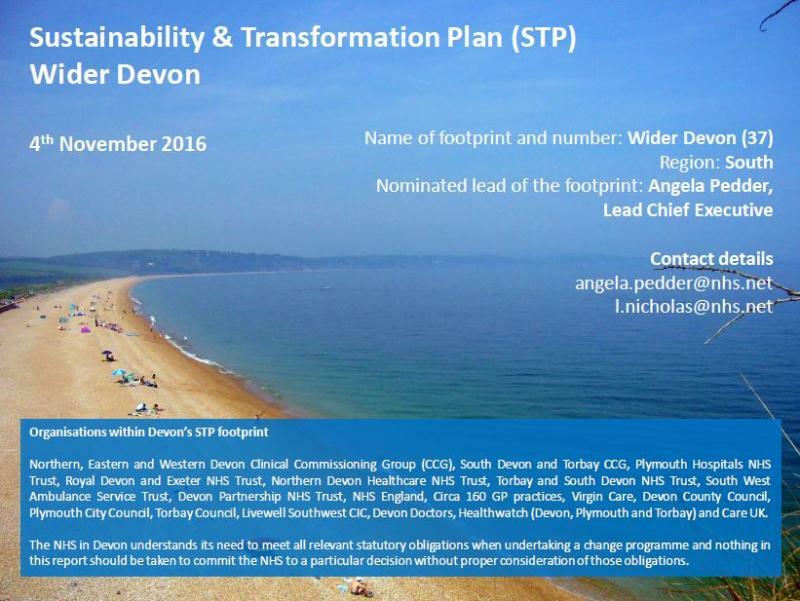 The Wider Devon STP, includes three local authorities (Torbay; Devon; Plymouth) and two clinical commissioning group areas (South Devon & Torbay; Northern, Eastern and Western Devon). 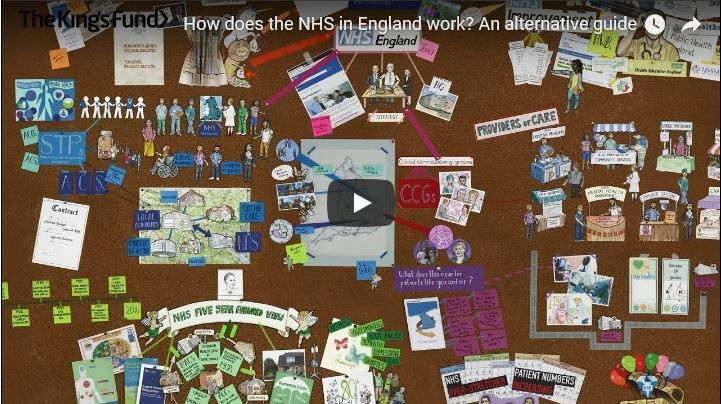 The STP takes a place-based approach which links health, education, housing and employment to economic and social wellbeing for our communities through joint working of statutory partners and the voluntary and charitable sectors.